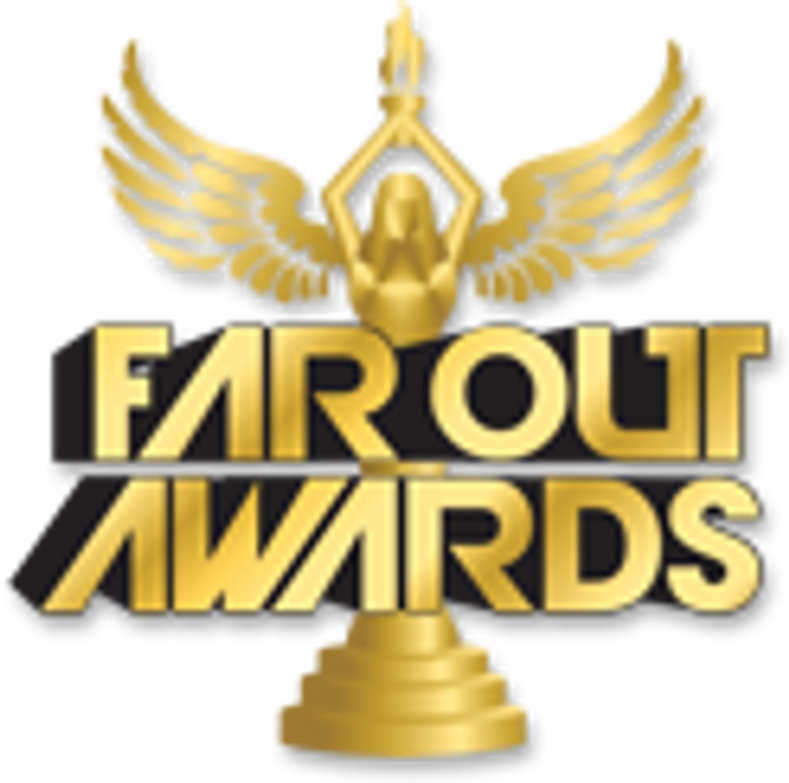 Far Out Awards carries the largest selection of Fantasy basketball trophies. Our Fantasy Basketball trophies stand out from the crowd. We have the beer and basketball trophy, the mini basketball trophy and a wide range of perpetual basketball trophies. Don't get a boring basketball trophy, get a Far Out Awards fantasy basketball trophy! Don't see the perfect basketball trophy for your fantasy league, than just contact us. We will create your perfect fantasy basketball trophy. If you are in a fantasy basketball league you have probably looked all over for a fantasy basketball trophy. Well good thing you arrived at Far Out Awards, home of the best fantasy basketball trophies anywhere! All of our fantasy basketball trophies are made to order here in the United States, so if you want to customize any aspect of your fantasy basketball trophy, let us know and we would be glad to help! For example, lets say your fantasy basketball league has an inside joke, we can incorporate any personal item with any of our fantasy basketball trophies. So if you want some personal item in the beer on your fantasy basketball trophy, just tell us and we will accommodate any request, no matter how FAR OUT it is! Not only do we have the best selection of fantasy basketball trophies, but we have every single sports trophy you can think of!